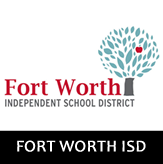 Education is an important factor to consider when deciding where to move, and DFW's education system continues growing to keep up with the increasing demand. 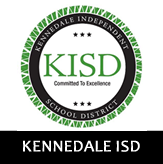 School districts can provide a huge impact on home values and our team is knowledgable on this critical component when assisting you in your home search. 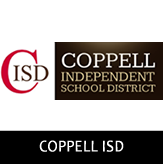 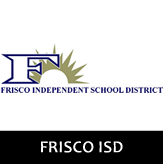 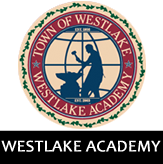 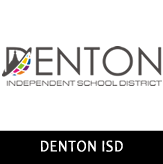 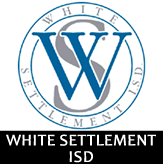 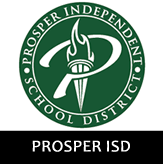 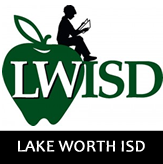 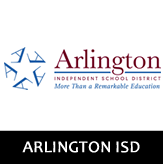 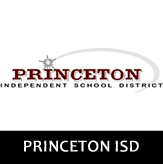 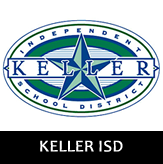 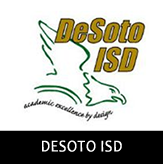 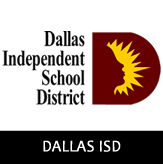 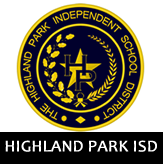 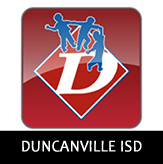 The DFW area offers an abundance of choices whether you are looking for public, private or charter schools. 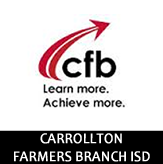 Let us help you find the perfect fit for you. 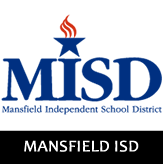 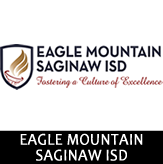 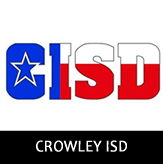 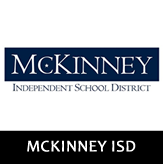 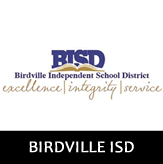 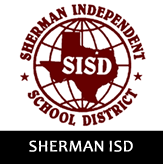 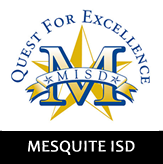 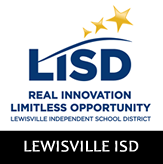 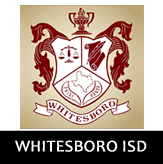 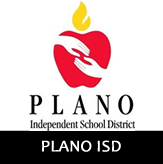 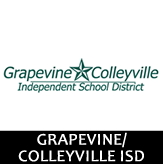 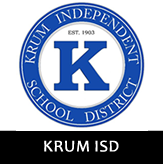 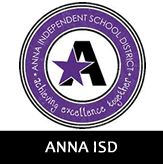 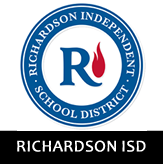 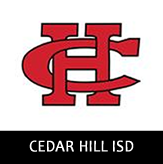 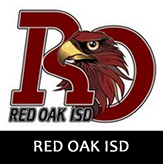 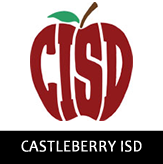 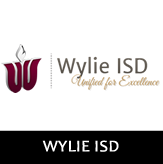 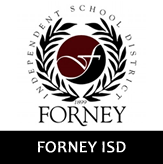 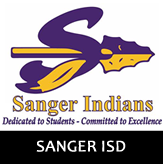 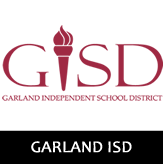 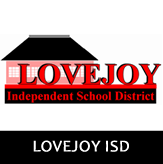 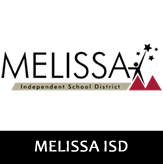 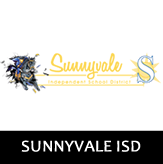 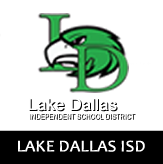 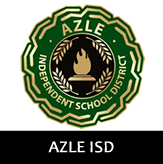 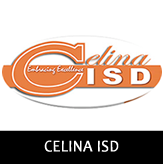 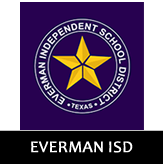 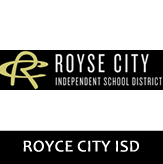 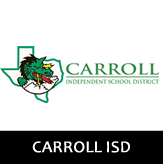 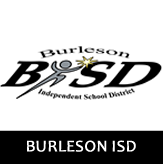 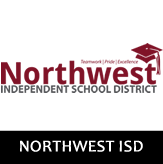 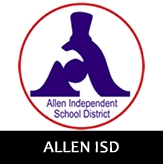 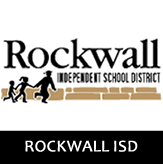 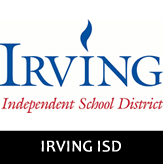 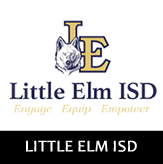 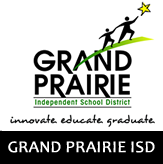 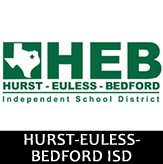 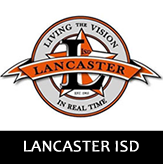 Click on the logo below to be directed to each school district's website.